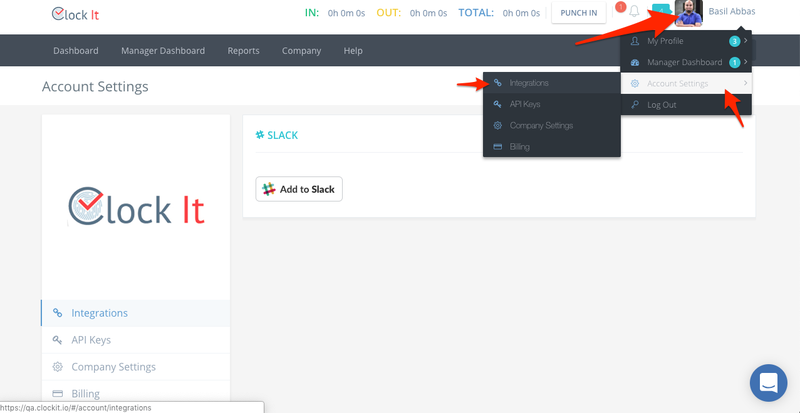 Guide to troubleshoot Slack integration issues. 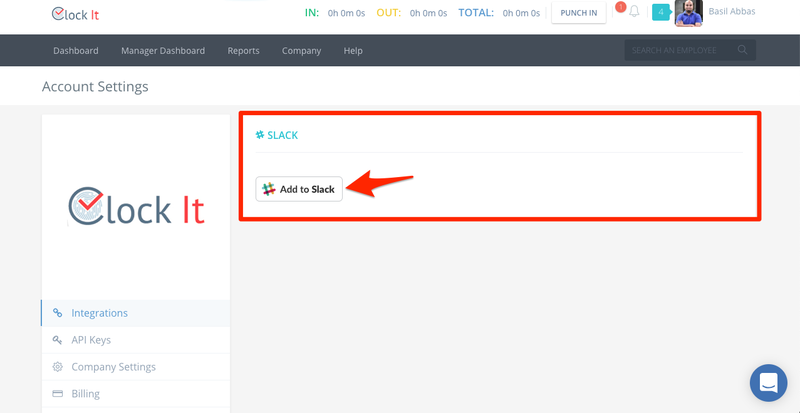 If you are having issues with the Slack integration, please follow this guide to make sure that you have everything setup correctly. 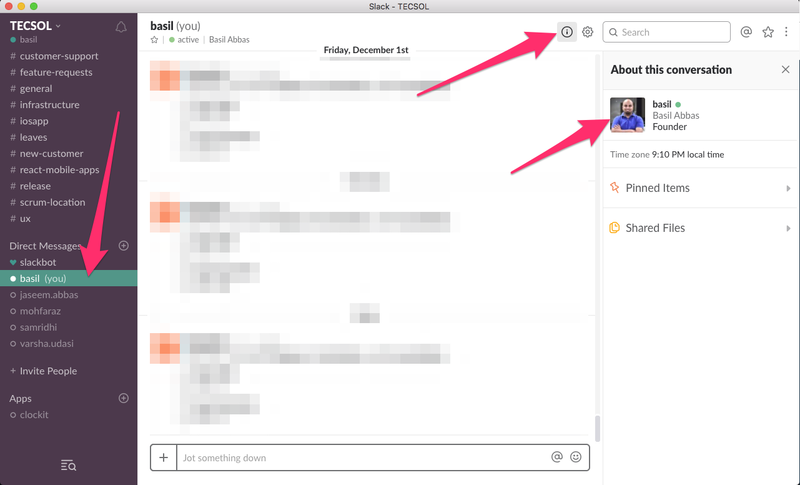 Next click on Add to Slack. 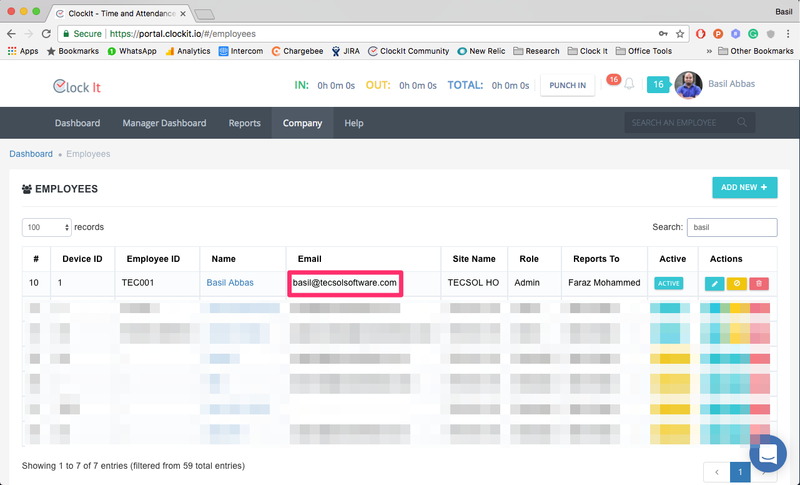 Ensure that the same email address is used on both Slack and ClockIt for the user that is trying to use the ClockIt Commands. From the profile you can verify the Slack email and make sure that the same email is used in ClockIt. 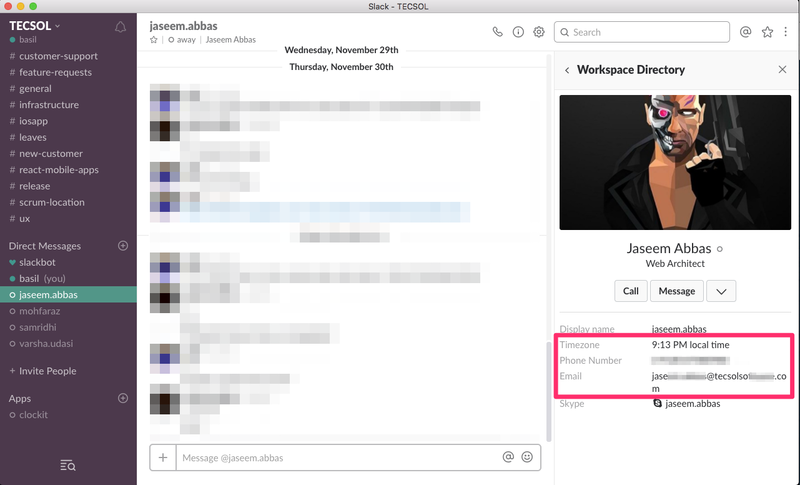 Make sure that the time zone from the previous Slack screen also matches your time zone. If not ClockIt might report the punches wrongly. Your time zone can be managed from Manage Sites. If you have just created a new user, this user might not be able to punch if the time zone is wrong as Slack might send a time that is before the user was created. This will cause the punches to not register with ClockIt.